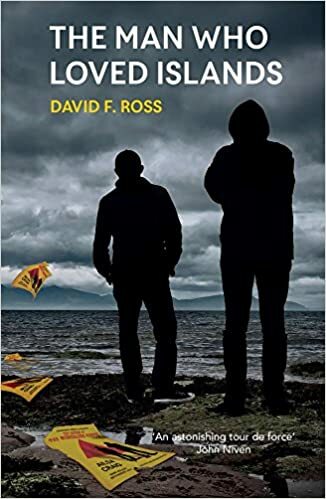 The Man Who Loved Islands is the last part of David F Ross’s Disco Days Trilogy. It was published by Orenda books as an ebook in March and the paperback will be published on Thursday 20th April. I am delighted to be able to share an extract from the book and offer you the chance to win a paperback copy of the book. If you’re not lucky enough to win a copy, you can order online by clicking here. To whet your appetite, here is an extract from the book. I should say that it does contain strong language so if that’s not your thing, don’t click the link. Now if you would like a chance to win a copy of the book, click on the link below to enter the giveaway. It’s UK only due to postage costs and you can enter up until midnight on Sunday 16th April. The winner will be contacted within 24 hours. 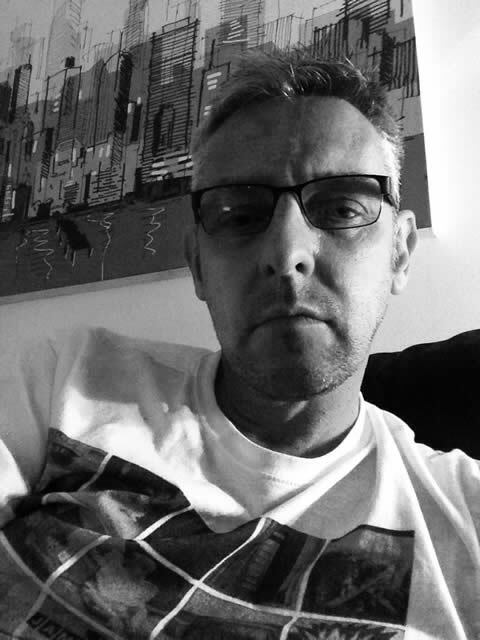 David F. Ross was born in Glasgow in 1964 and has lived in Kilmarnock for over 30 years. He is a graduate of the Mackintosh School of Architecture at Glasgow School of Art, an architect by day, and a hilarious social media commentator, author and enabler by night. His most prized possession is a signed Joe Strummer LP. Since the publication of his debut novel The Last Days of Disco, he’s become something of a media celebrity in Scotland, with a signed copy of his book going for £500 at auction, and the German edition has not left the bestseller list since it was published. Think I’ll have to add the Disco Days Trilogy to my TBR pile. Sounds good. Yes may favorite island is Galveston. So nice and lovely.